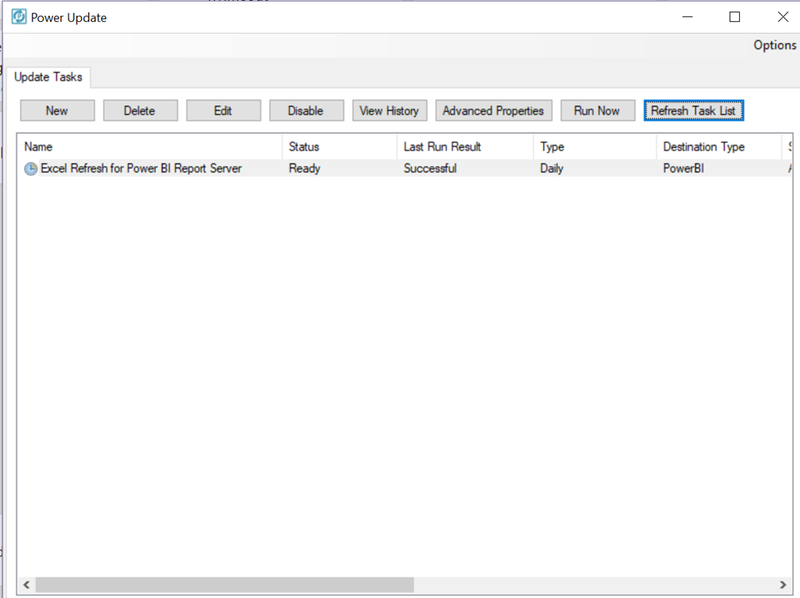 Many of you probably saw my blog post yesterday regarding the new release of Power BI Report Server. I wanted to bring to your attention a couple additional items as it relates to that release, specifically when you’re upgrading from the August preview. I am covering these in my session at PASS later today, but wanted to have something out before that time. 2. 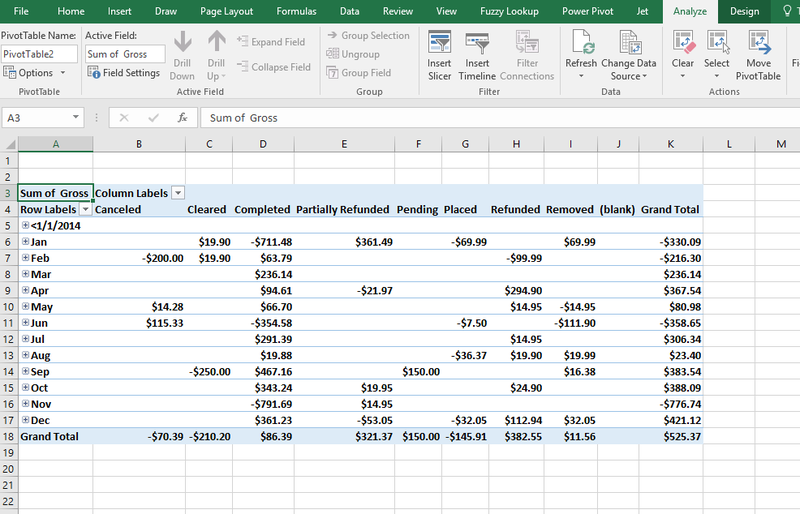 If you have upgraded from August, any Power BI report that you used imported/embedded data in must be re-published. 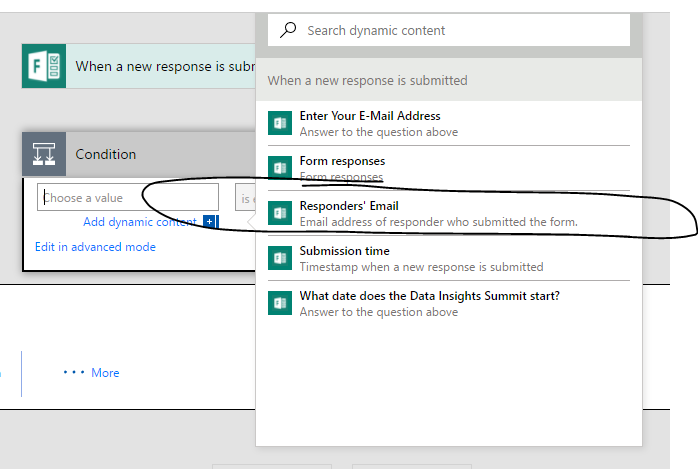 The simplest way to do this would be to download the file locally, open it using the October 2017 version Power BI Desktop for RS, and then save it back to the server. You should then have no issues viewing the reports on your server. While most folks won’t be affected by this scenario, some of our most passionate users (like those attending PASS ) will be, so please remember these tips as you upgrade. If you’ll be at my session later today, I look forward to seeing you there! 1. Keep in mind Office Online Server requires you be part of a domain when you set it up on a server, or else installation will fail. This is additional requirement beyond what Power BI Report Server requires on its own, where it can run on a server that isn’t domain-joined. Keep that in mind if your demo environment is your personal laptop. 2. 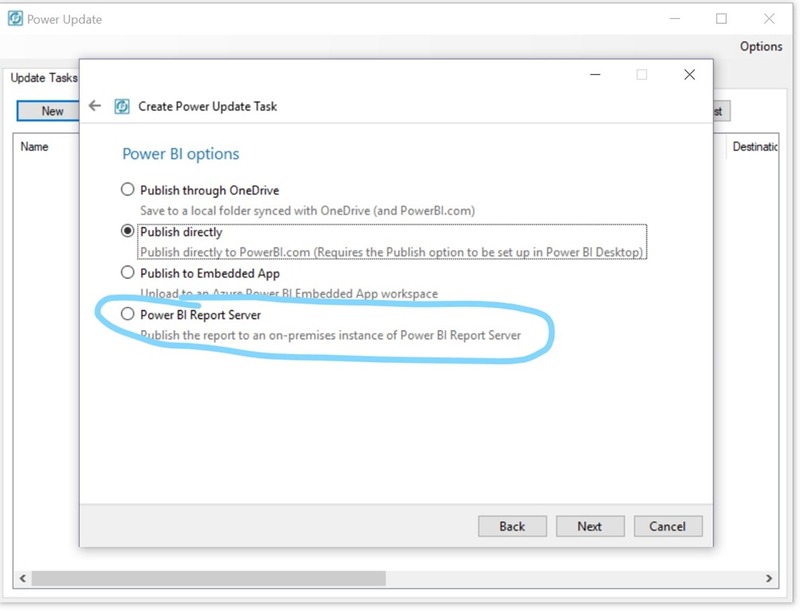 If you’re setting up an environment for test/dev/demo purposes, you can install both Office Online Server and Power BI Report Server on the same machine if you’d like. This isn’t a supported scenario for production purposes, obviously, but might simplify the setup of your test/demo environment. 3. 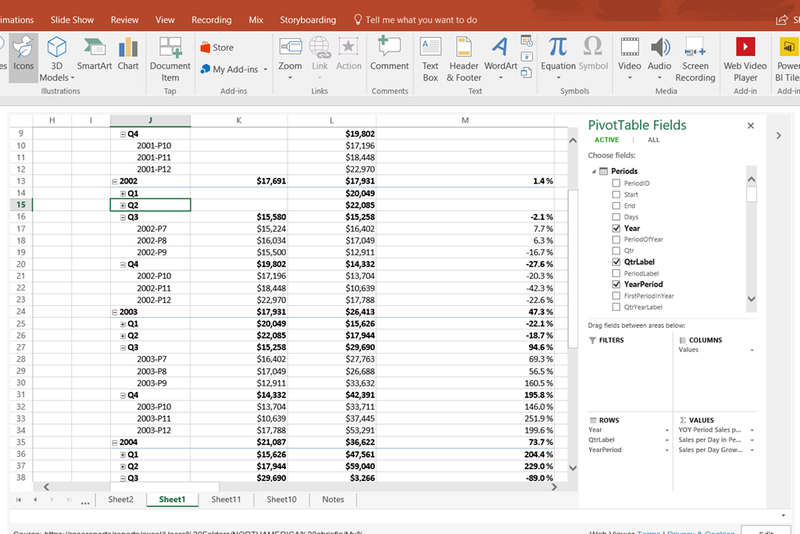 You can embed Excel Workbooks into other applications using the simple embed functionality at the end of your report URL – for example, I embedded the following live Excel workbook into a PowerPoint slide using the web viewer app from the Office Store, so I can interact with the report during presentations. 4. 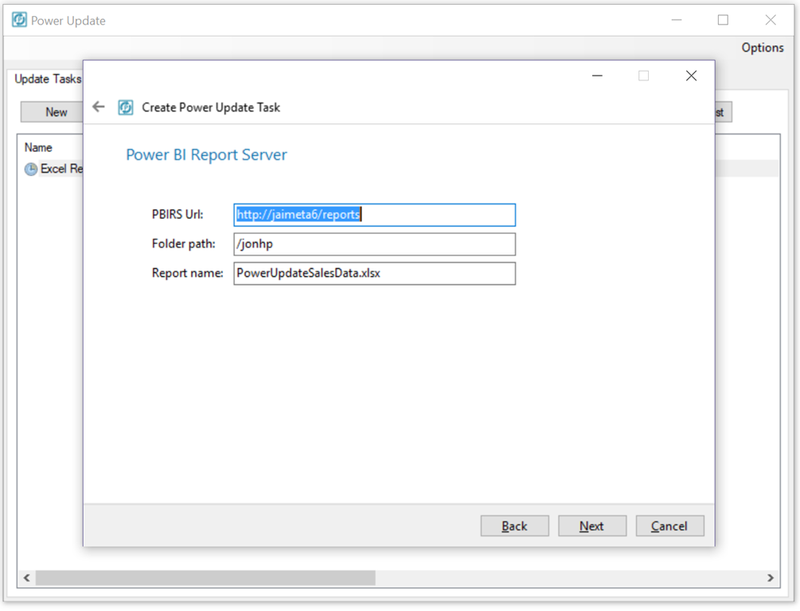 When installing the version of Power BI Desktop (August 2017) we shipped with the preview, it will normally upgrade the June 2017 version of Power BI Desktop for Report Server if you have that installed. For some people, they’d like to run it side-by-side with the GA version of desktop for PBI Report Server and not upgrade it. 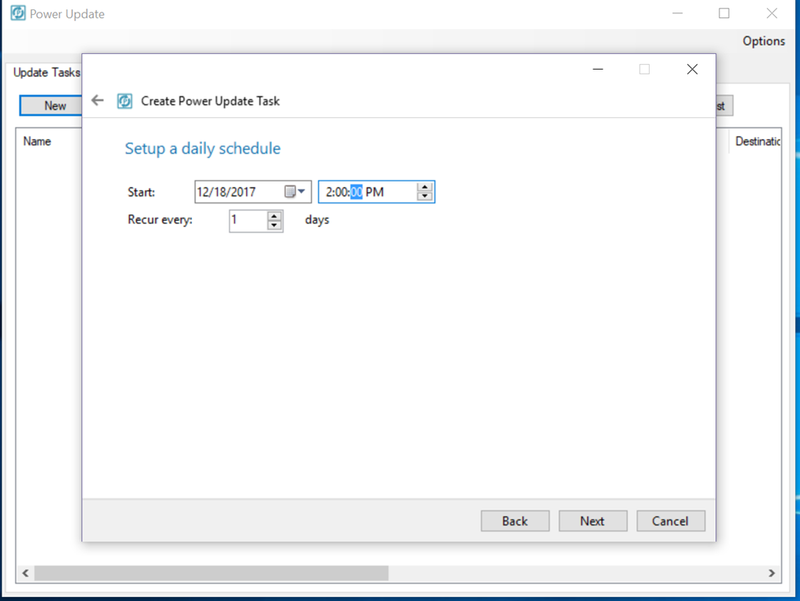 You can do that – just install the “x64” version if you are running the 32-bit version of desktop on your machine, or vice versa. This should leave you with both versions (in addition to the version for the service if you have that installed as well). 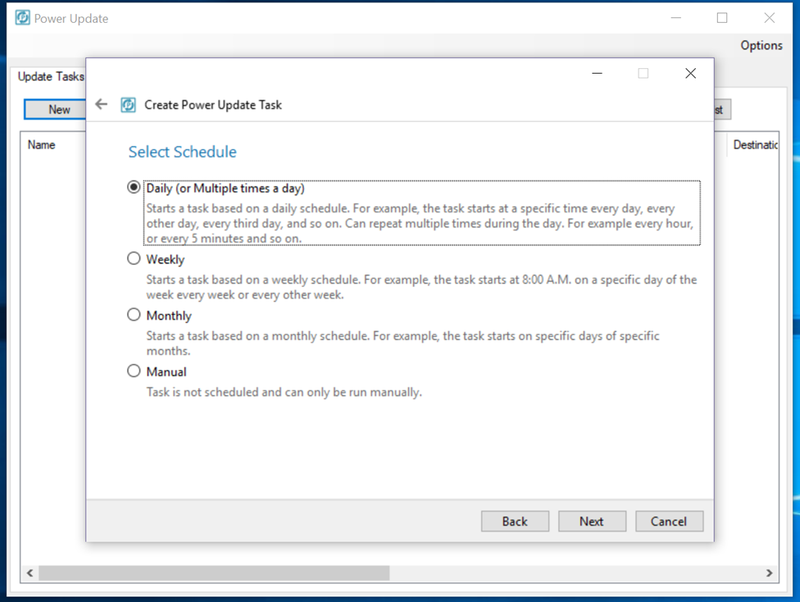 Please note – this should only be done on machines you are using for testing or development purposes, as this isn’t an officially supported configuration. 5. 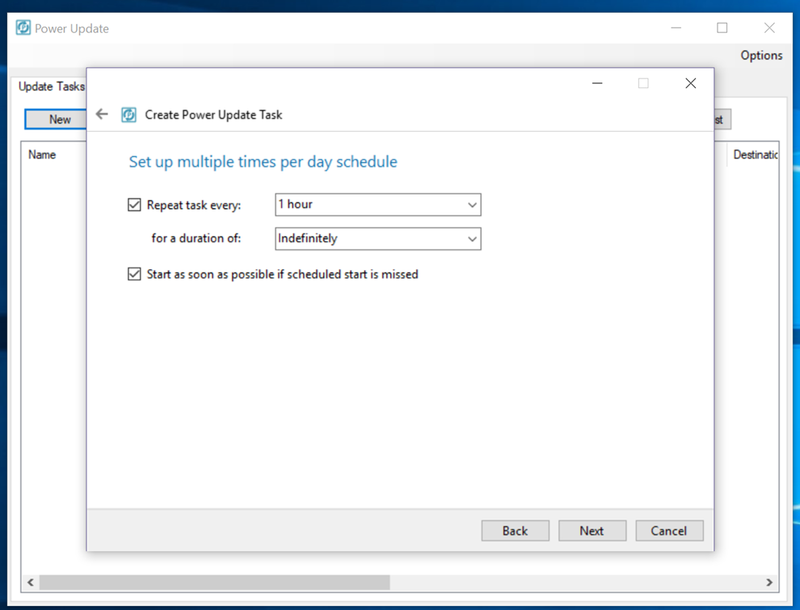 If you have multiple versions of Power BI desktop installed, the behavior is designed to always default to the last version you installed when you double-click on a Power BI Desktop file to open it. 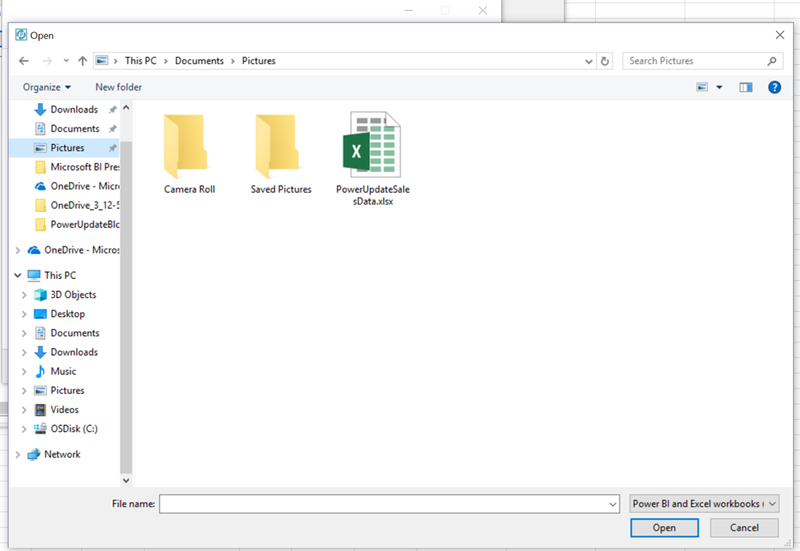 If you’d like to use a different version of the desktop you have installed on your machine with a particular report, make sure you open that first, then open the file you’d like to work with. 6. Have you tried the comments feature yet? 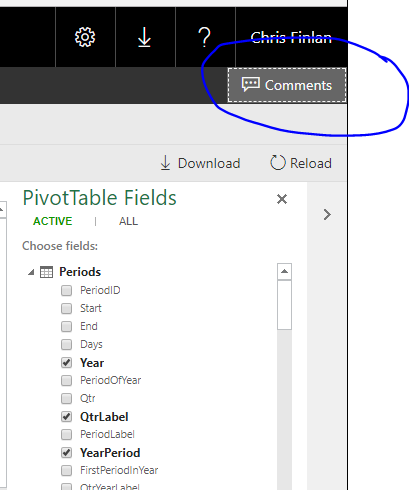 You can add comments to any report in Power BI Report Server (including Excel Workbooks) by clicking the comments icon on the right hand part of the screen and then add your comments, along with an attachment file if you’d like. 7. 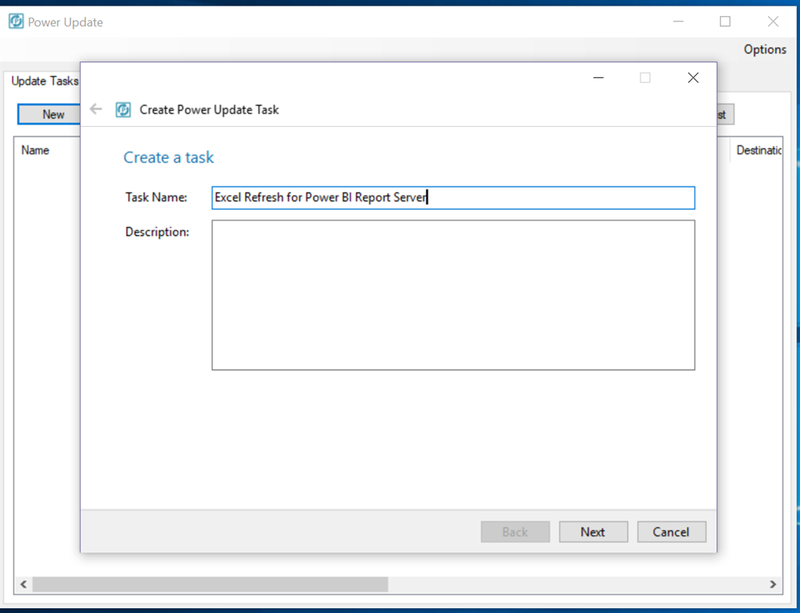 If you want to use a live Analysis Services connection with an Excel Workbook in Power BI Report Server, you’ll need to make sure the machine running PBI RS is an administrator on the Analysis Services instance for this to work, since we’re using EffectiveUserName in Office Online Server to make the connection. 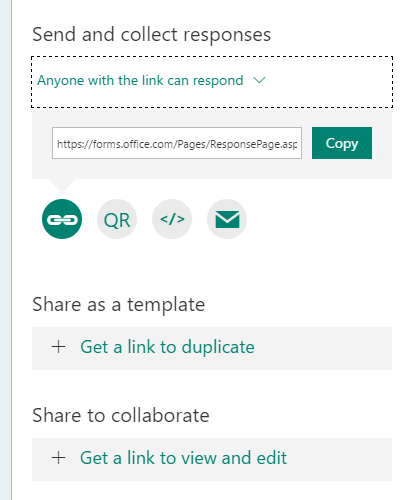 John White talks more about this in his blog for SharePoint 2016 and OOS setup as well. 9. 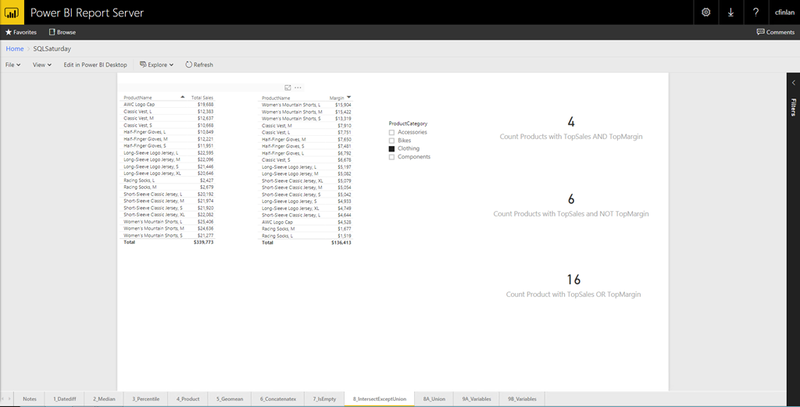 One item you can turn on via Management Studio in Power BI Report Server is the “My Reports” functionality. 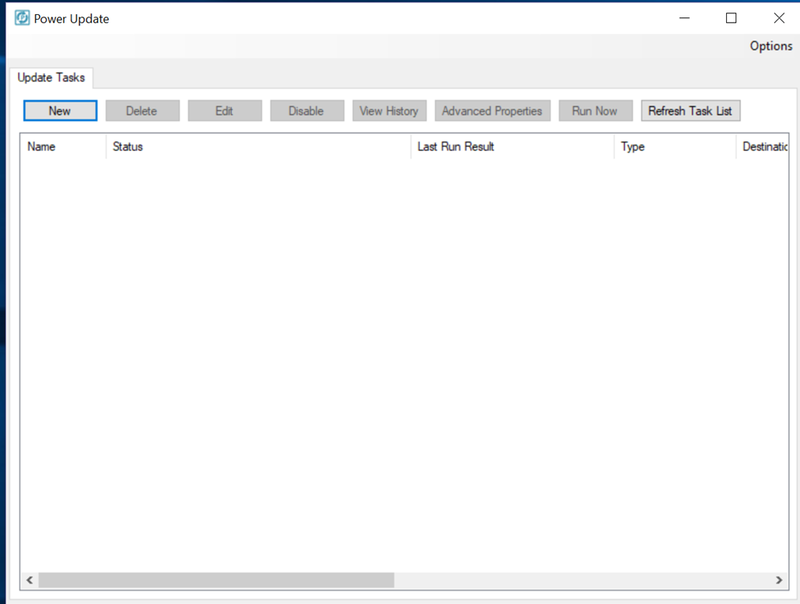 This is a simple way to enable access for your organization to a personalized area where users can store and author content in and have immediate access to the report server as long as they exist in Active Directory. It’s a little different than “Favorites”, where users can tag reports that they want to see in a single view. Definitely check out it if you haven’t already and see if it makes sense for you and your organizational needs. 10. Don’t forget to apply a brand package to your report server if you’d like to personalize it with your company/team/personal logo and colors! With that, I’m happy to wish you a great Labor Day weekend (here in the USA, anyways), and thanks as always for reading! If you read my last blogpost, you know I have two kids. One is in middle school, while the other is in elementary school. While certain things have gotten more modern for them compared to my time in school, many parts of their day to day activities have not. For example, it always surprises me that my daughter is issued a laptop for the school year, but a large part of her testing is still done on paper. The teacher then puts the scores in online, and if we want to see them, we have to remember to go and check a different website. Sometimes the original test paper is never even returned. It makes it hard to take action and help her focus her studies for the next test. 3. Enter the question details, marking things like which is the correct answer, whether it is required, etc. Repeat until you’ve done creating questions. 4. Share it out to the students, or make a public link and share it with anyone! If you’re thinking Google Forms does something similar, yes, I know. 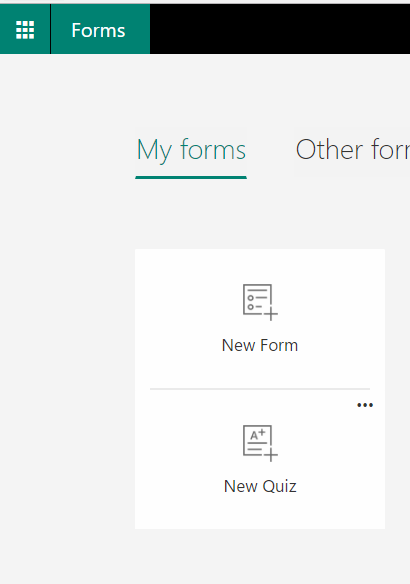 But Google Forms doesn’t integrate with Microsoft Flow, while Microsoft Forms now does. Now it’s possible to set up an e-mail alert to the parents/tutor/whomever and send the results when their son/daughter has finished the test. Now before you scream “helicopter parent”, it’s important to keep this in context. I wouldn’t expect to have the teacher do this for every test, or for every student. But there are times where it could be quite valuable and a great way to drive action, vs. hoping that you go check/your kid tells you/etc. I save the flow, and now I’ll get an e-mail when she finishes this quiz, along with her answers (if that is setup to be included). 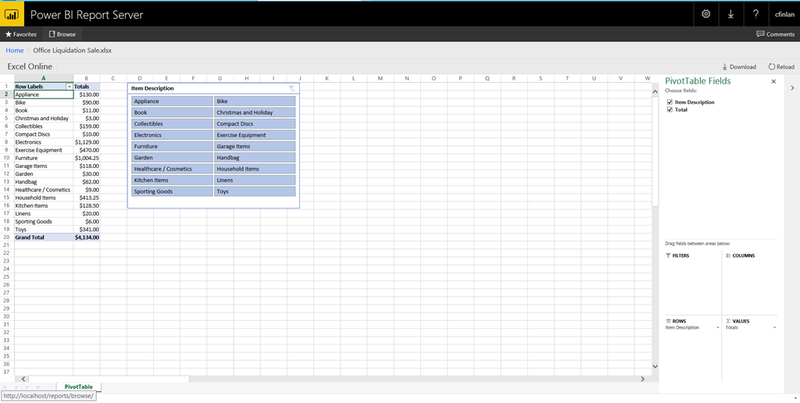 This also allows me to do things like setup a Flow for inserting a new row in an Excel document when a student answers a question, etc. 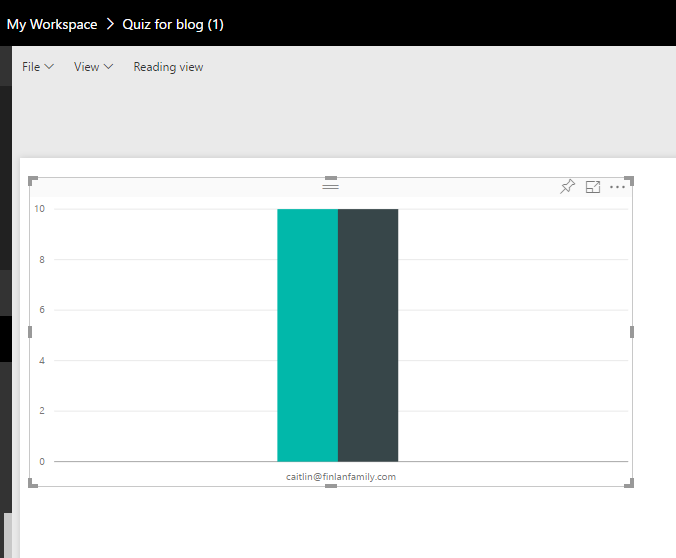 That makes it easy to quickly analyze the results in Power BI and see the total points she got vs. total available points! 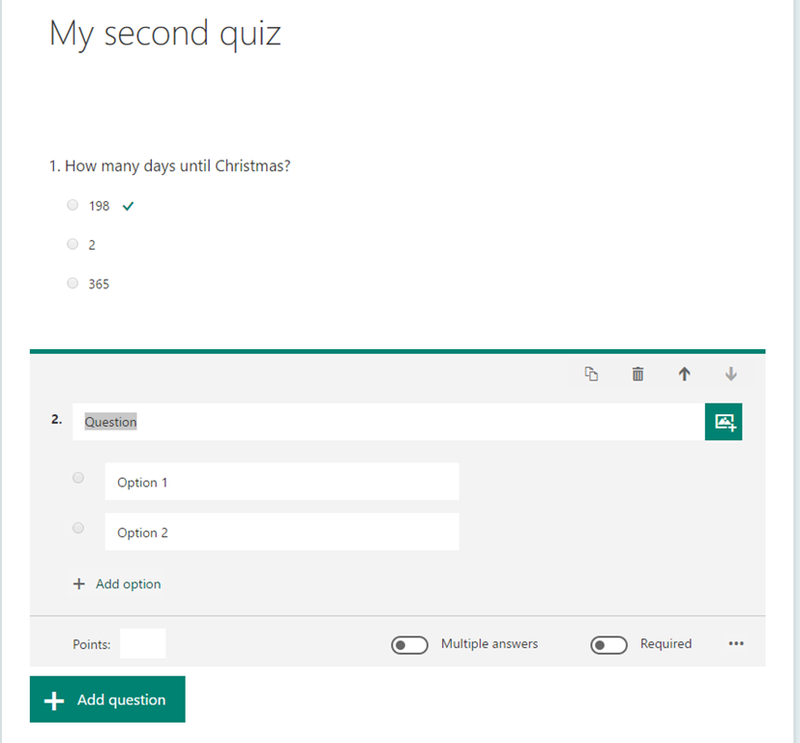 It took me less than a half an hour to create a quiz, create a flow, and view the results in Power BI. I’m excited to see the potential there for students and teachers to take advantage of this. Personally, I’m already thinking of some great new ways to I could see everyone use these tools and others from Microsoft to engage throughout the entire school year.